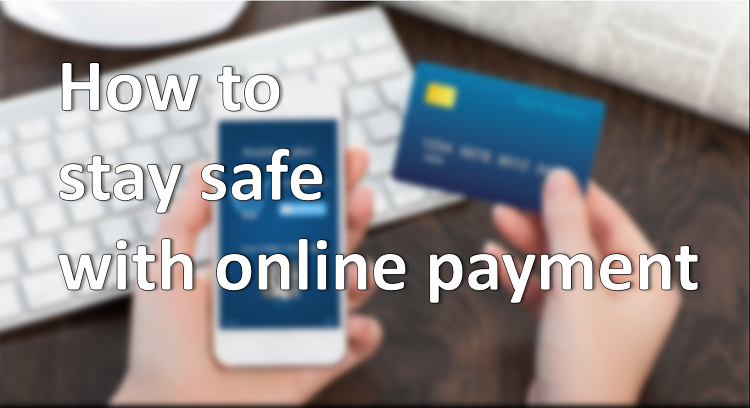 In this era of cashless or say less cash economy, staying safe from online/digital security breaches are the major concern among everyone. Here we have compiled 10 easy steps you can easily inhabit which will keep your transaction fearless and more reliable than ever. Thanks for stopping by Intelligent computing, keeping you payment and card detail secure is really getting ignores somewhere and are major concern as well for many citizens these days. Your payment are basically made from credit/debit cards net banking or online payment platform line Paypal. Which one is secure and why and how you can use any of them like king and with ease so you don’t have to worry about. Spam mails are full of heavy discounts and promising benefit on your inbox but when clicked leads to suspicious and other pages where they ask for you payment/personal information. Do avoid such website and make sure you keep reporting those mails as spam and keep cleaning, so that these type of mails get reduced in your inbox. And never take out your card for such unbelievable promising offers online, just do some research about website and their background check. Please follow these steps for checking authenticity before making purchase/proceeding for sharing personal details on these places. 1. Check for HTTPS: All payment based website should be using SSL as their default protocol, which means you should see HTTPS with green lock in your browser bar and clicking on which you might find the registration detail of those website. 2. Multiple payment methods: Websites accepting wider ways of payment are tends to be more secure and trust worthy. But this doesn’t guaranty totally. 3. Read about us/contact us and check their company registration : Fake websites are tends to hide many of information and don’t provide genuine contact details, if they do, please care to verify once, and read few comments online about complains of those websites. Wallet based payments are not only more secure but also provide a level of authenticity of websites using it. Once you add money in wallet, you have to use card only for once, and you can make secure payment across 100s of platform using that digital money, this way your card detail is not shared with those all 100 sites, also checkout process becomes easier. 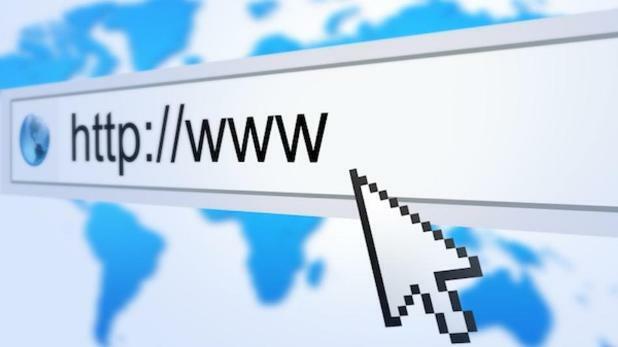 Most of websites, while doing checkout, offers you to get register with them, but many of them provides checkout as guest option as well, please go for guest checkout and prevent details to save on those websites, also try to use incognito mode while browsing for any online products, this will prevent you from sharing your data to ads provider. Use some password manager like “Last pass” and make a password pattern for yourself and use different password for each and every website/services. Make sure your password length should not be less than 6 to 8 character having Capital and small letters, one special character at least. The more these things you will include in your password, it will become exponentially harder for any cracker to crack your password. Keeping yourself safe and your data secure should be your top priorities, and following our securities related tips would surely help you to be safe. If you have more points that you might like us to share, please mention in comments below. Please subscribe to our Email updates and Follow us on social media. Do not forget to share this post to your feed and timeline. Have great time.